The Museum of Contemporary Art, North Miami is a great place where you can dedicate yourself to artistic and visual perspectives. Their main idea is to make contemporary art accessible to all audiences, especially for those who deserve to see them. Therefore, they decided to preserve, collect and exhibit the best contemporary arts and its historical influences. 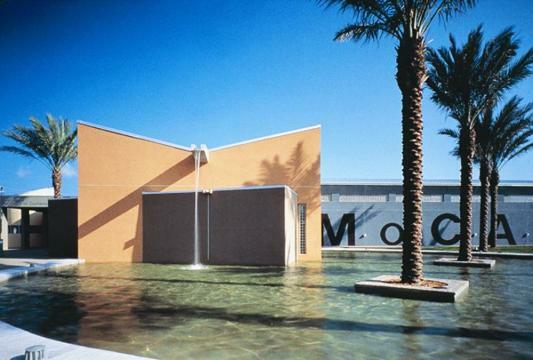 The Museum of Contemporary Art, North Miami expanded from the Center for Contemporary Art since 1981. At first, it was just a modest gallery space and today; it is one of the most prominent galleries in the world. It is an excellent place for discovering new artists and contemplating works of masters of the art. It is known for innovative and provocative exhibitions, and if you want to see a fresh approach to an artistic expression, you must visit. It maintains a schedule with 8 – 10 displays on a yearly basis. 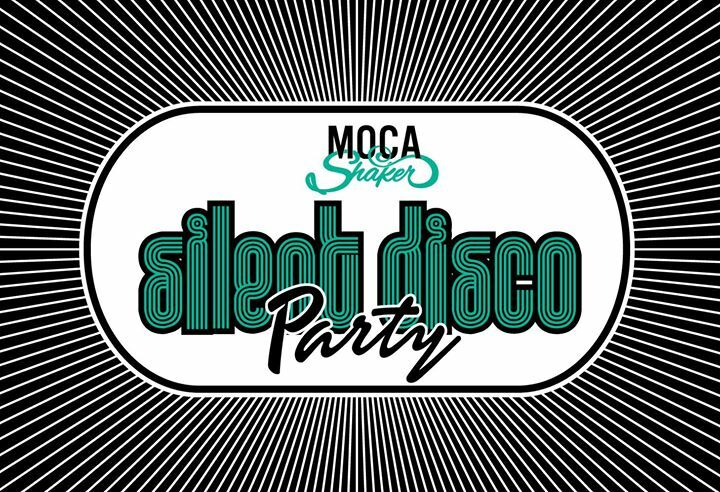 The Museum of Contemporary Art, North Miami decided to promote themselves to a younger audience through the silent disco experiment. You can enjoy drinks and coffee from perspective makers, and you will be able to enjoy access to Edouard Duval-Carrié: Metamorphosis. The admission is $40 per person, but there is a possibility to become a regular member of the museum by paying $150 to attend all the future events for free. The silent disco is an ultimate experience where each attendee will get headphones with three channels from three different DJs that will play their specific playlists at the same time. You can quickly change the volume or the circuit to enjoy. At the same time, each headphone channel will illuminate a different color, which means that you will always know what others are listening to. If you want to see a historical encounter through the artistic expression of Edouard Duval-Carrie, you should check out the Metamorphosis exhibit. It represents the impact of modern cultures and technology on a new world. It was a moment where everything changed and adapted to its surroundings. The cultural histories and symbolic perspective of Haiti is a distinctive and compelling way to expose your feelings on the colonial encounter and the consequences that happened because of that. 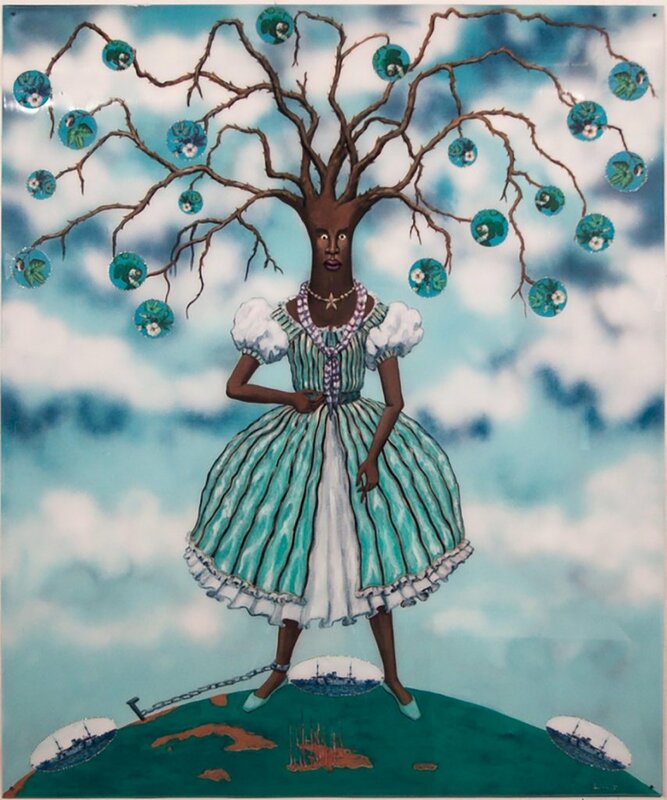 Within this historical frame, the artist, Edouard Duval-Carrie presented variations of meaningful life and symbolic aesthetic in common signs at Caribbean Diaspora. He sculpts and paints to showcase how people migrated from the Caribbean to North America. Through them, you can explore how fauna and flora changed due to the colonial enterprise, and how nature transformed itself into a modern problem.